Got a smelly washing machine or a build up of limescale? 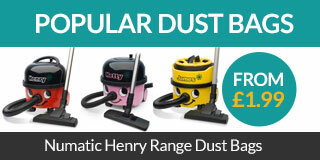 Here at Appliance Spares we have a range of products to shift them unpleasant odours. A common cause of a smelly washing machine is a buildup of derergent residue which causes mould growth which starts to smell. If you are located in a hard water area the build up of limescale can be another common cause of bacteria growth resulting in a smelly washing machine. Mould growth can often be seen on the washing machine door gasket but unseen in areas inside the machine so cleaning just the seal is not enough to shift the unpleasant smells. For a clean & hygienic machine! Removes limescale and dirt & stops bad odours, leaving a las..